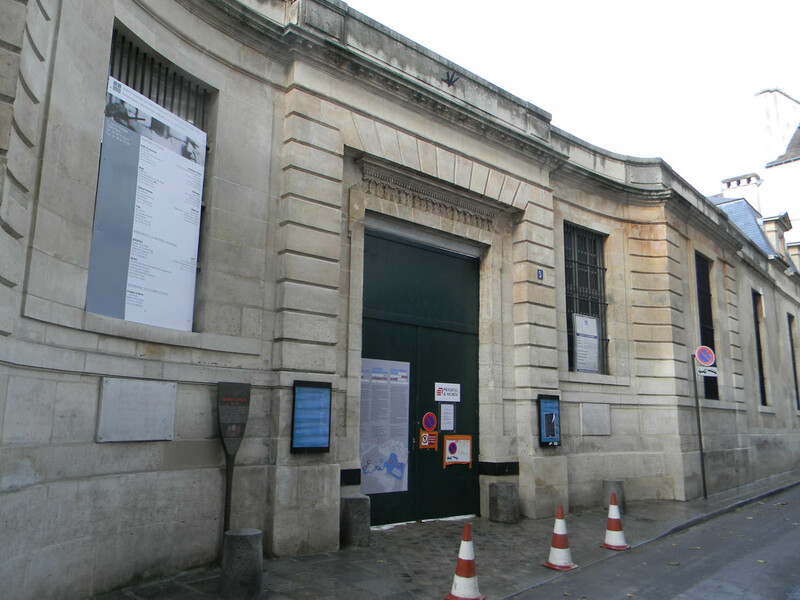 Paris’s famed Picasso Museum is set to reopen on Saturday, October 25, after a planned two-year renovation project stretched to more than five years in length and resulted in cost overruns nearly doubling the initial eight-figure budget. 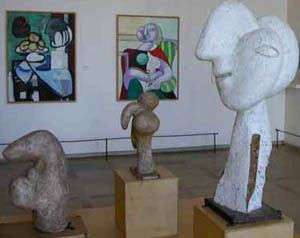 The museum, established when Picasso’s family members donated hundreds of pieces of art to the French government in lieu of estate taxes when the artist passed away, shut in August 2009 for a planned two-year, $40 million renovation. Numerous times since, the museum’s administration announced additional delays and more expenditures. In fact, just this spring the renovation team announced a June reopening. Obviously, that never happened. So you’ll forgive us if we don’t fully believe that the reopening will occur until we see actual proof of patrons being granted admission. Still, though, there’s hope that Saturday’s reopening will go as planned, including major changes with the project during the past year. 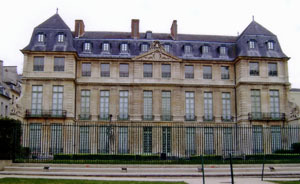 The museum’s president, Anne Baldassari, was sacked by the French government when the cost overrurns and repeated delays became too much for even the laissez faire Parisians to continue to bear. Baldassari was blamed for most of the problems due to her alleged inability to handle a project of such massive scope, a brusque management style and the departure of several subordinates who claimed she was impossible to work with. And it seems replacing her has been helpful. At any rate, here’s hoping the museum does indeed reopen on (it’s adjusted) schedule. We miss being able to pop in while in the Marais! 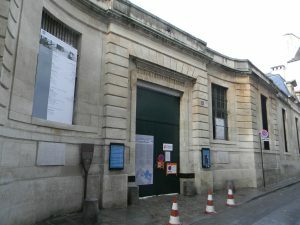 If you’re in Paris this weekend, and are willing to brave the crowds expected for the museum’s planned reopening, you’ll be able to take advantage of free admission to the museum to mark its reopening–and with no need for a reservation (which will be required for the next few weeks beginning on Tuesday, October 28). 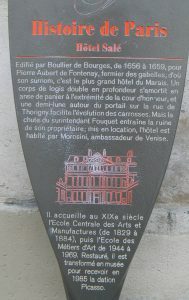 Normal admission price is 11 euros (up from the 8.50 euros charged before the museum closed for renovations in 2009). This entry was posted in Art, Famous Paris destinations, Marais, Museums, Paris in the News, Right Bank and tagged Musee Picasso by Bob Adams. Bookmark the permalink.